on the Sun StorEdge 3510 Array. This extrapolates to 46 GB of storage for a 24 hour run. 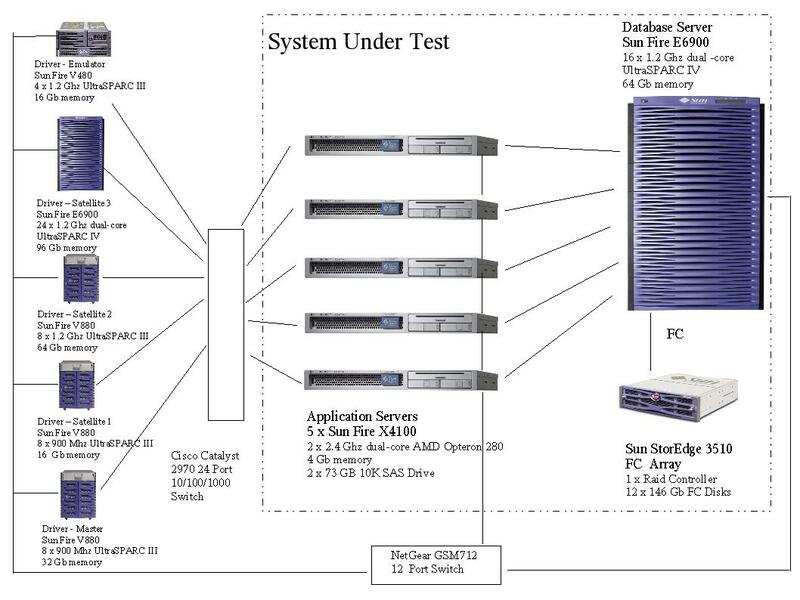 The Sun StorEdge 3510 FC Array was configured with a single RAID 1 logical drive.